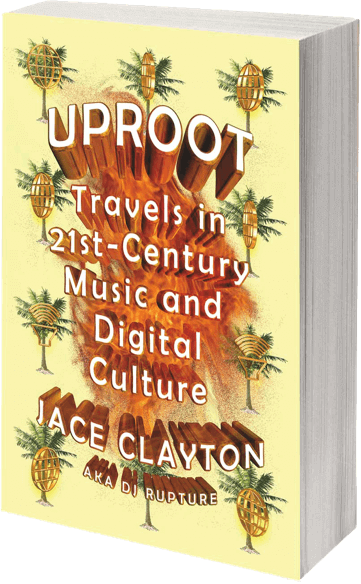 Jace Clayton is an artist and writer based in New York, also known for his work as DJ /rupture. 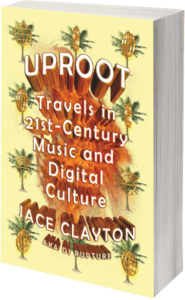 His book Uproot: Travels in 21st Century Music and Digital Culture was published by Farrar, Straus and Giroux. You can purchase physical or e-book copies from Amazon, the publisher, or ask for it at your favorite bookstore. Clayton’s exhibition The Great Salt is on view at Harvard Art Museums from October 30, 2018, through February 4, 2019.